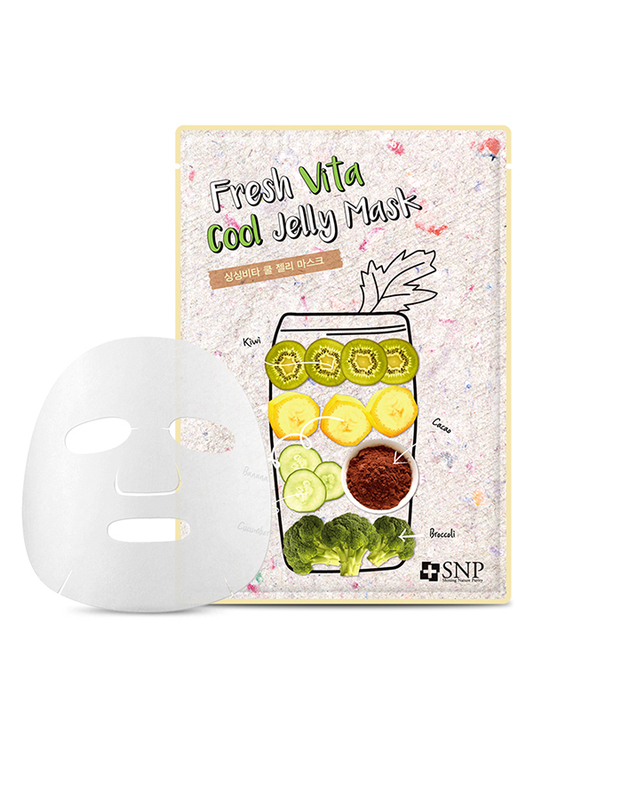 This jelly mask contains skin soothing vitamin B and jiggling high concentration jelly essence that penetrate refreshingly into skin to create healthy and vibrant looking skin. 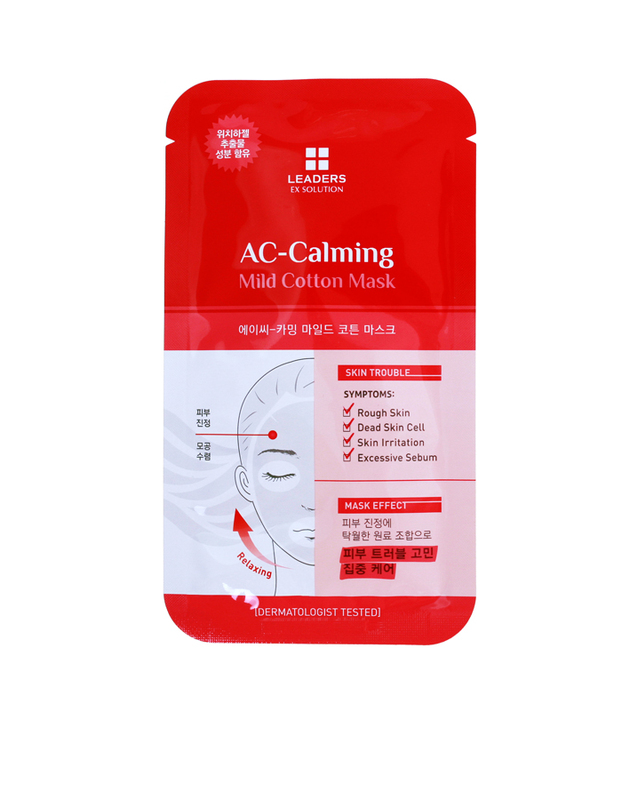 It also contains centella extract, aloe vera extract, and tea tree oil ingredients providing soothing effects to sensitive skin and protecting skin from external irritations to maintain smooth skin. 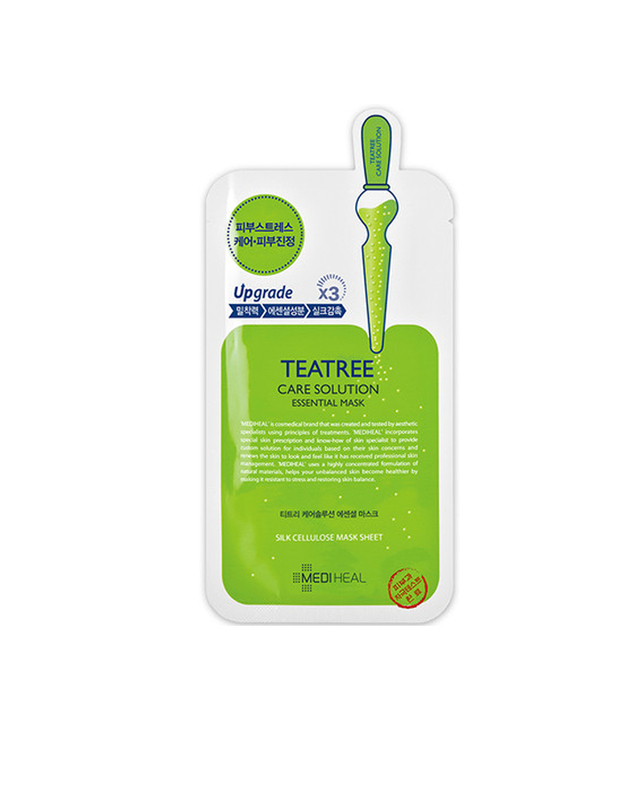 Melaleuca Alternifolia (Tea Tree) Leaf oil, Chamomilla Recutita (Matricaria) Extract, Centella Asiatica Extract which care glossy skin and widen pore. They also make senstive skin to relax by moisturizing. 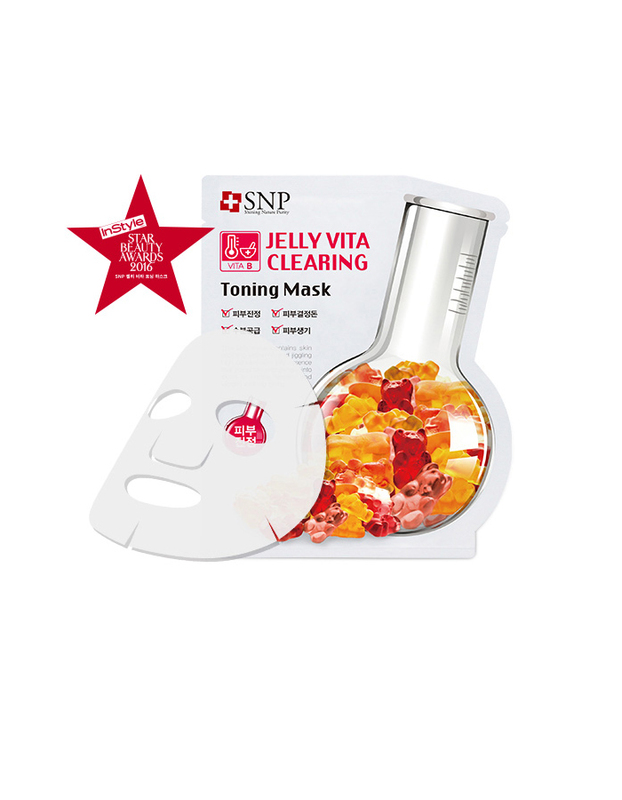 Especially, the upgraded funtion 'Clear Fit' has excellent effect in V-zone care and it tightens facial line and also the Clear Fit function enables sheet transformation by changing the white sheet to transparent type (Gel type). 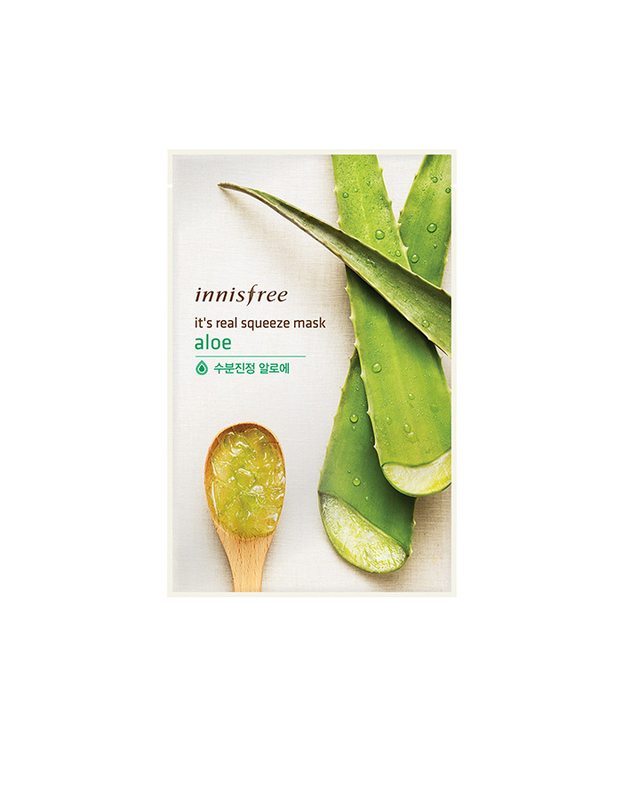 This sheet mask with moisure from fresh squeezed aloe moisturizes and refreshes tired skin. 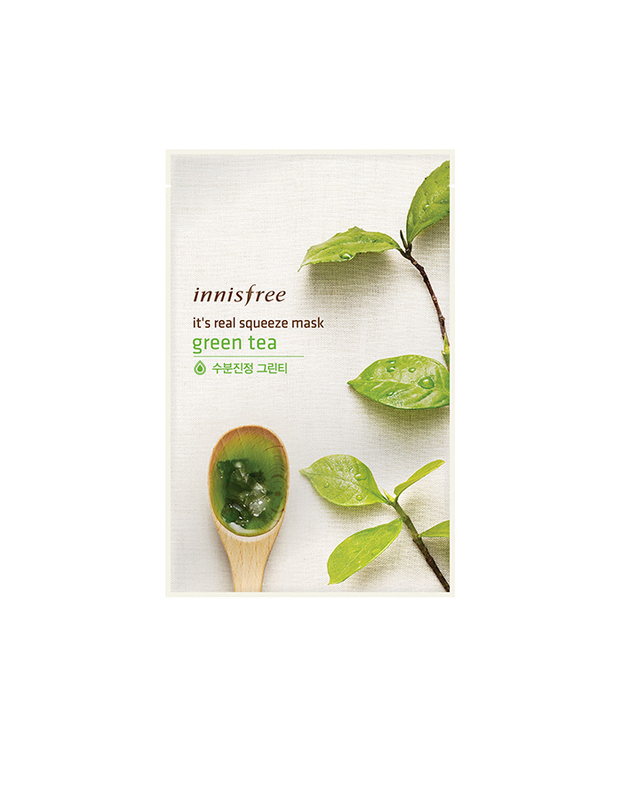 This sheet mask is with moisture from fresh squeezed green tea moisturizes skin from deep within for a dewy look.